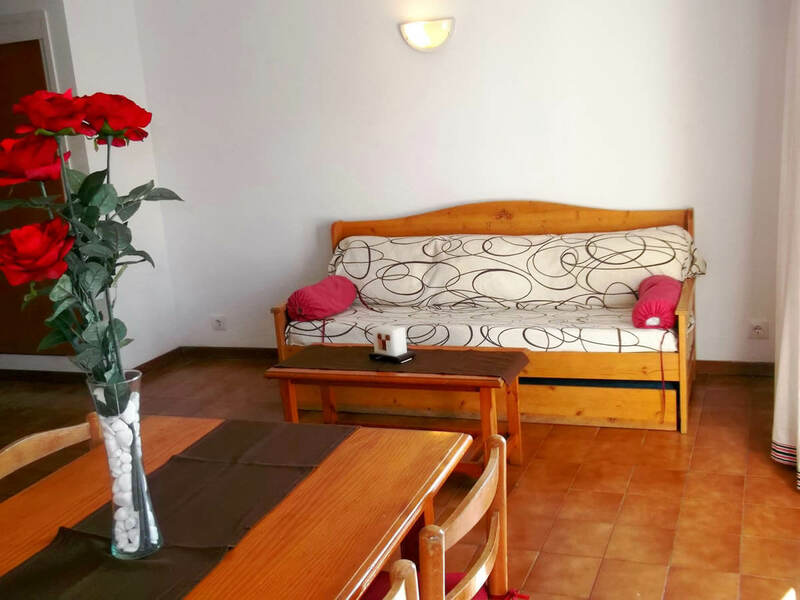 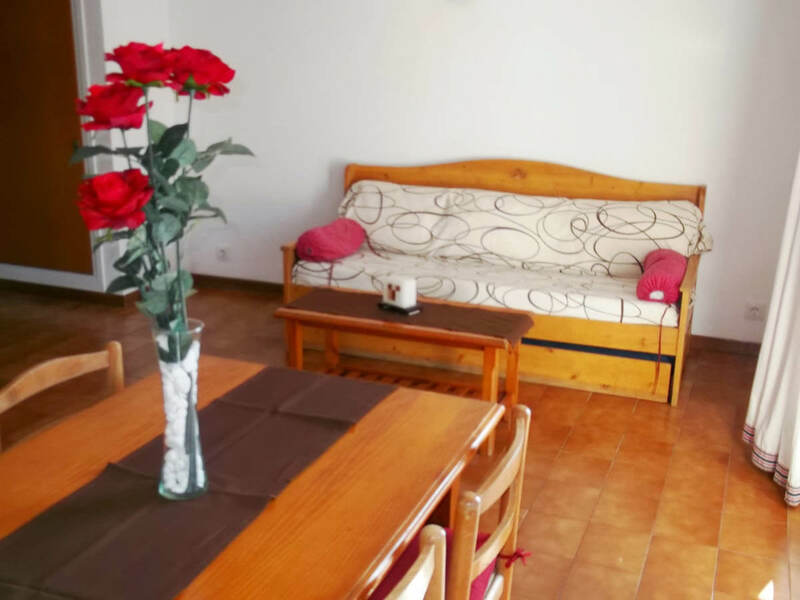 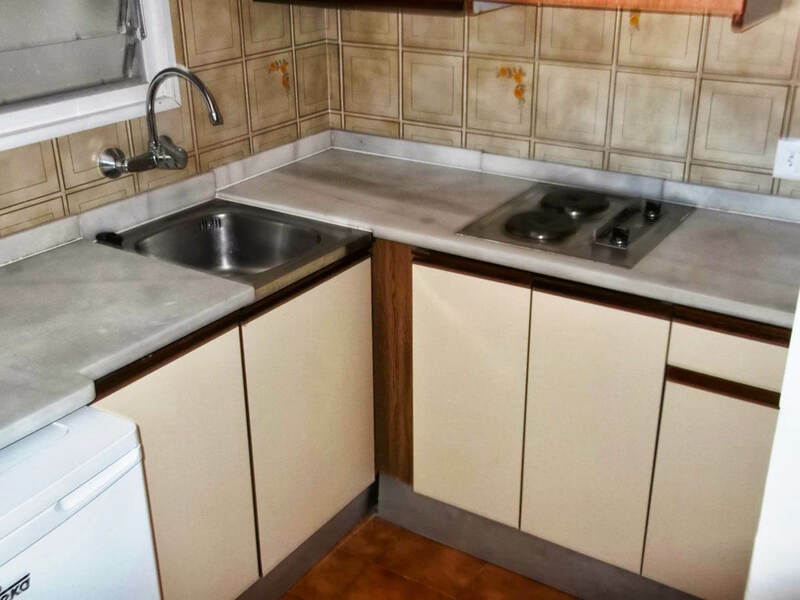 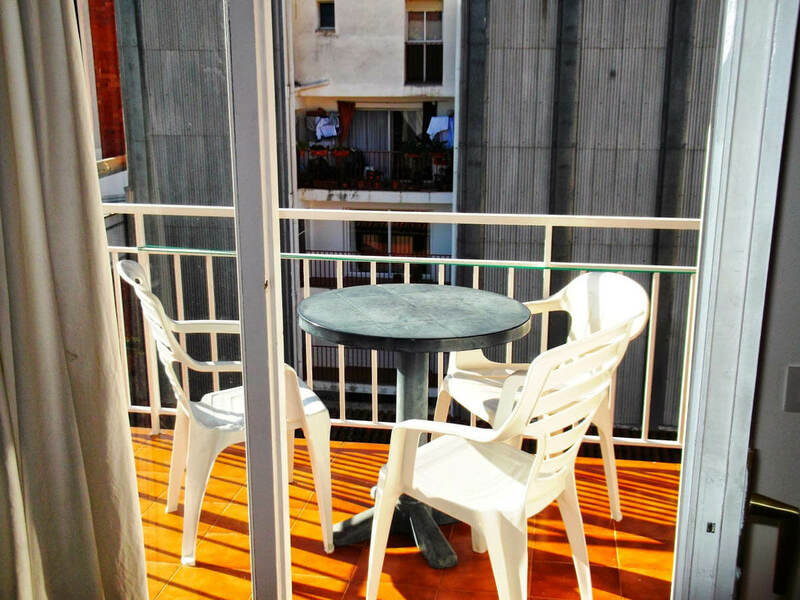 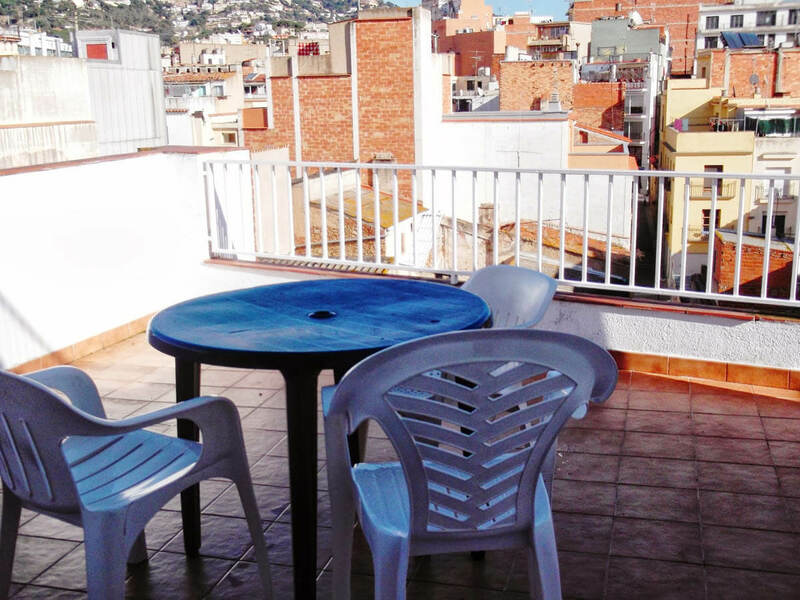 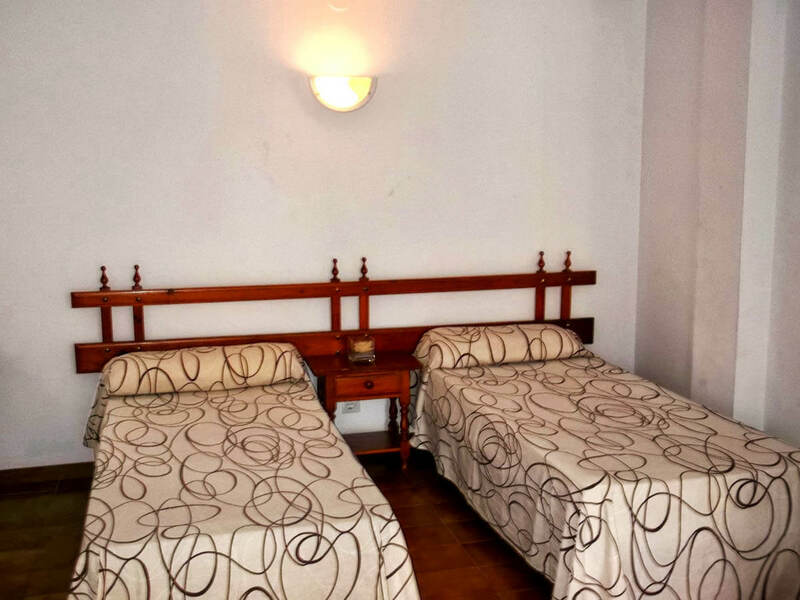 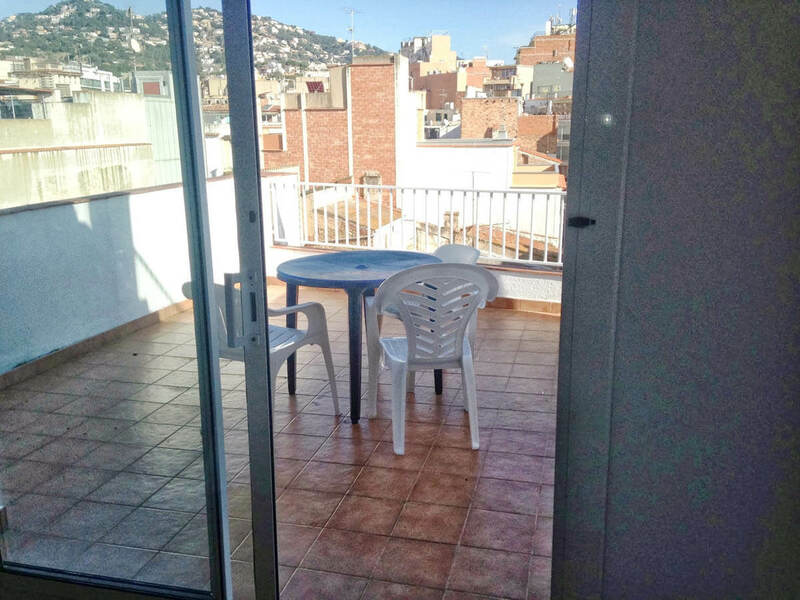 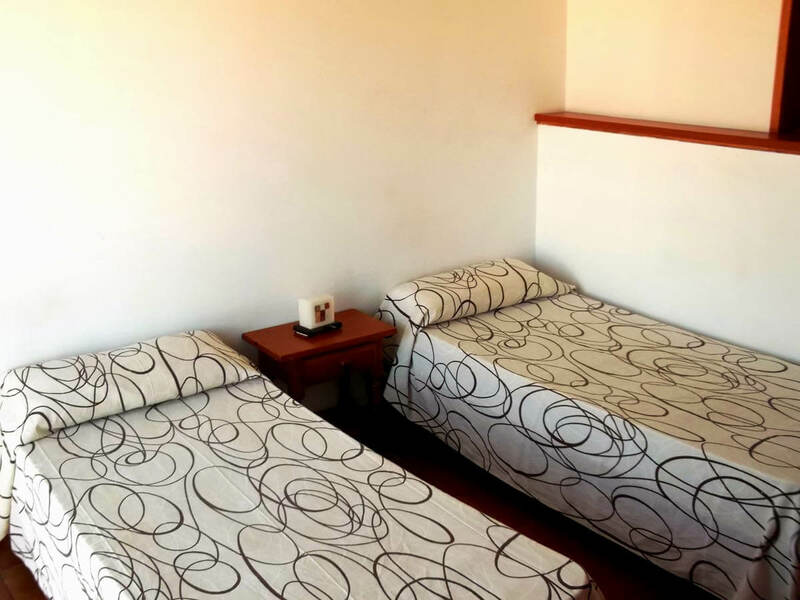 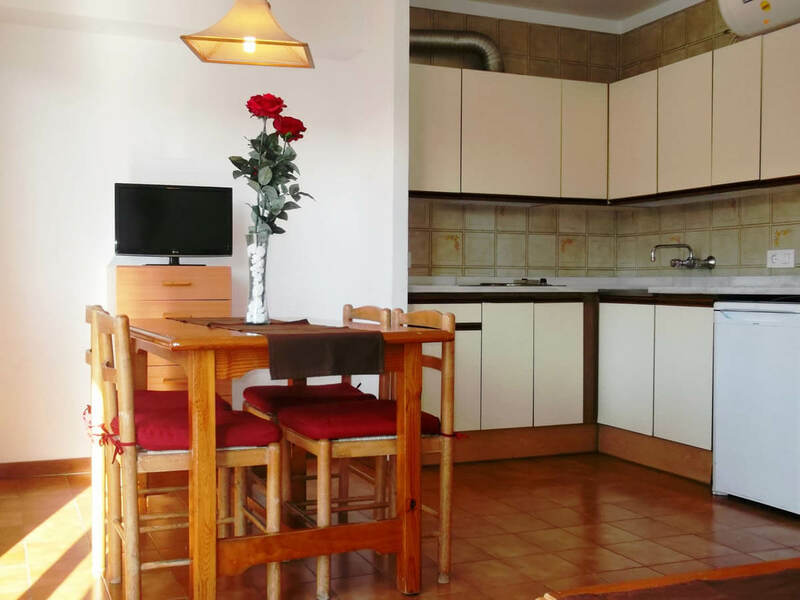 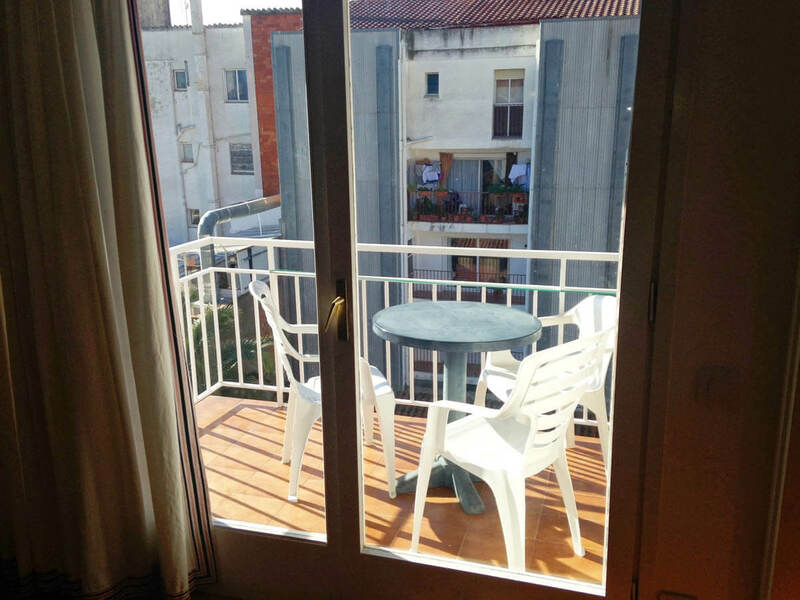 1-bedroom apartments and studios with private balcony and views of the main shopping street in Lloret, Carrer de Sant Pere. 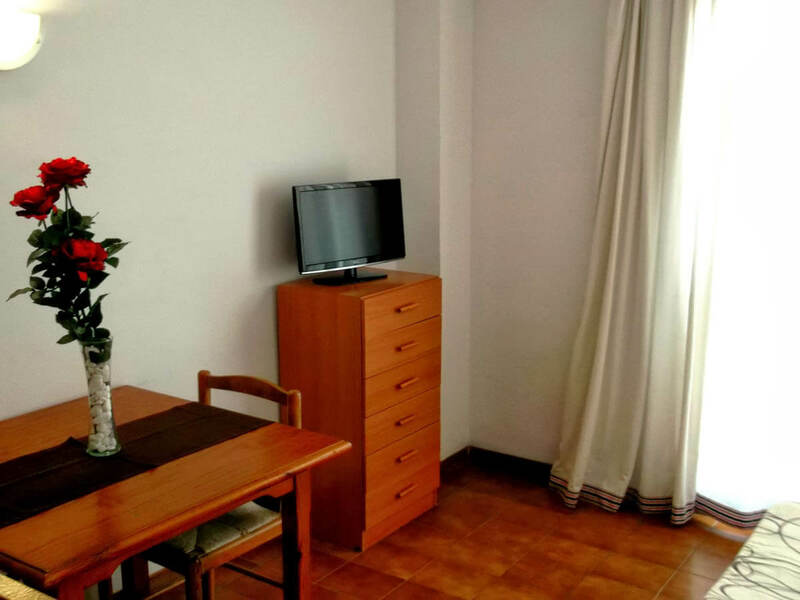 These apartments include a kitchen area, a private bathroom and a living/dining room with flat screen TV and a sofa bed. 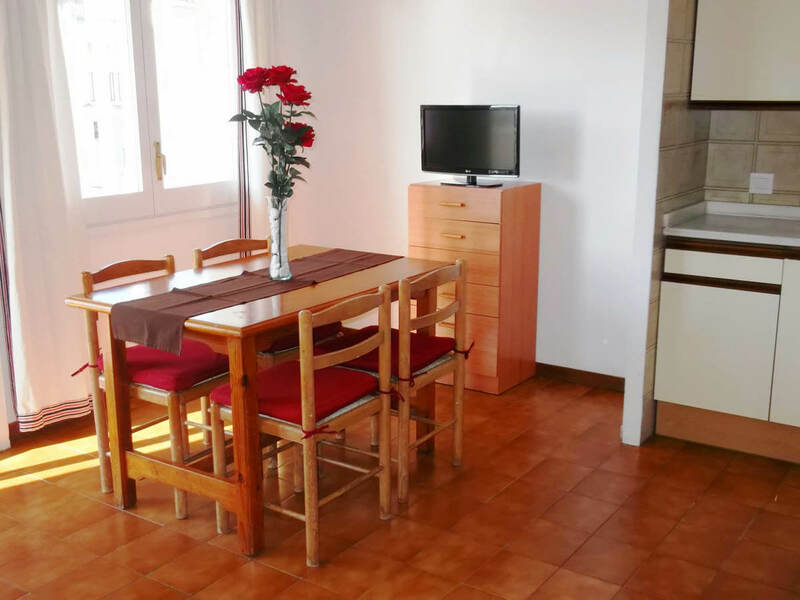 Guests also have access to a reception desk open 24/7 and a tourist information desk located in the AR Niu D’or Apartments. 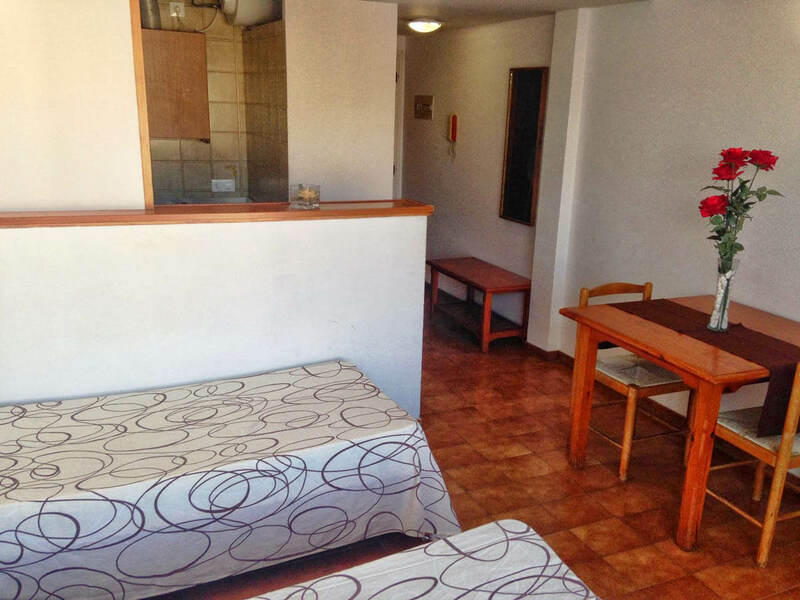 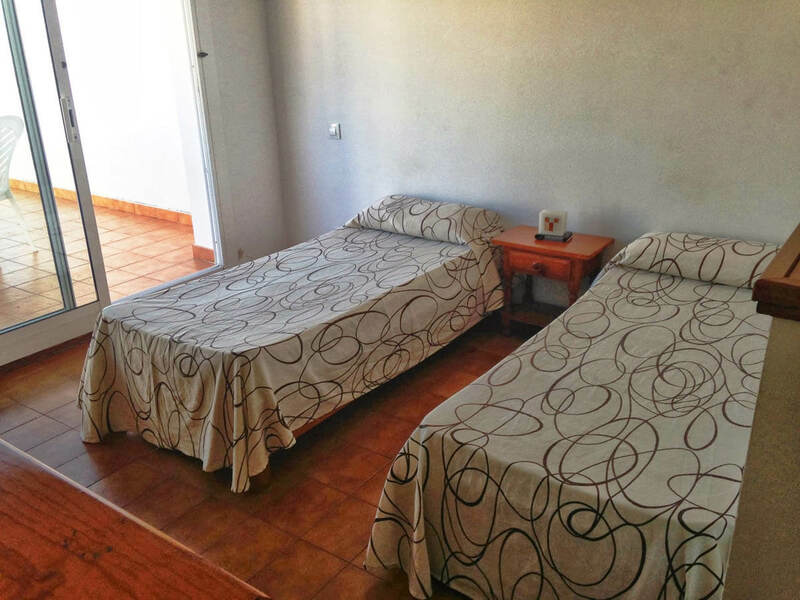 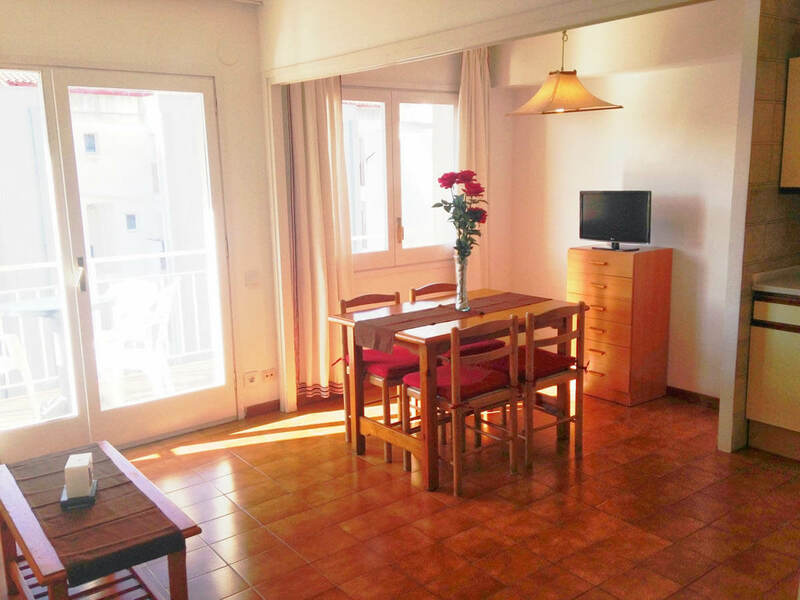 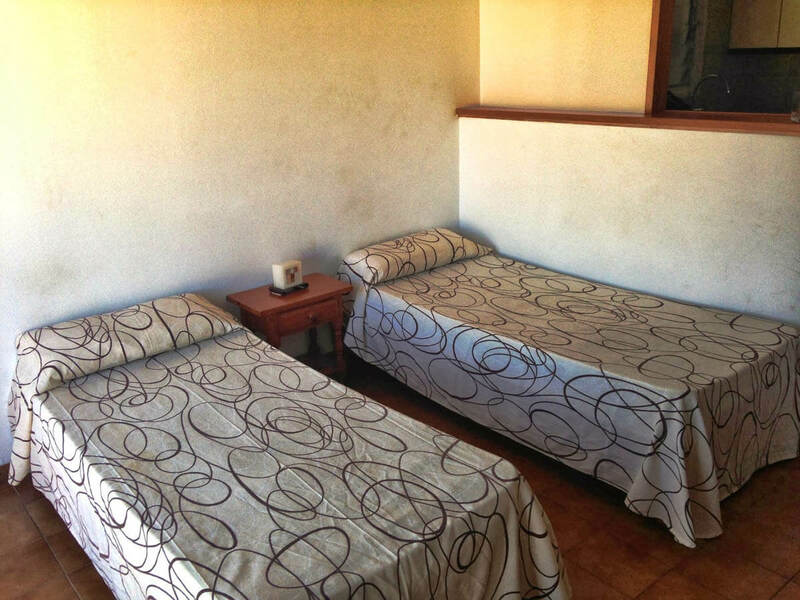 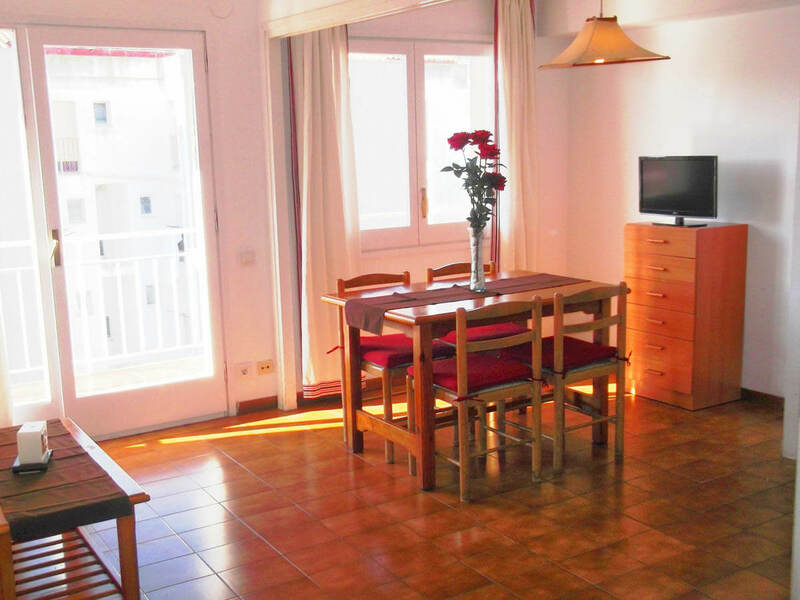 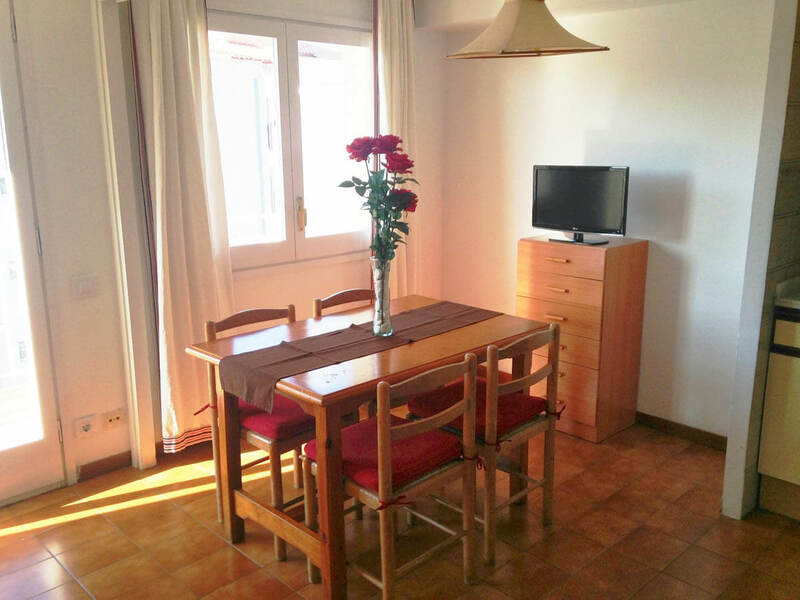 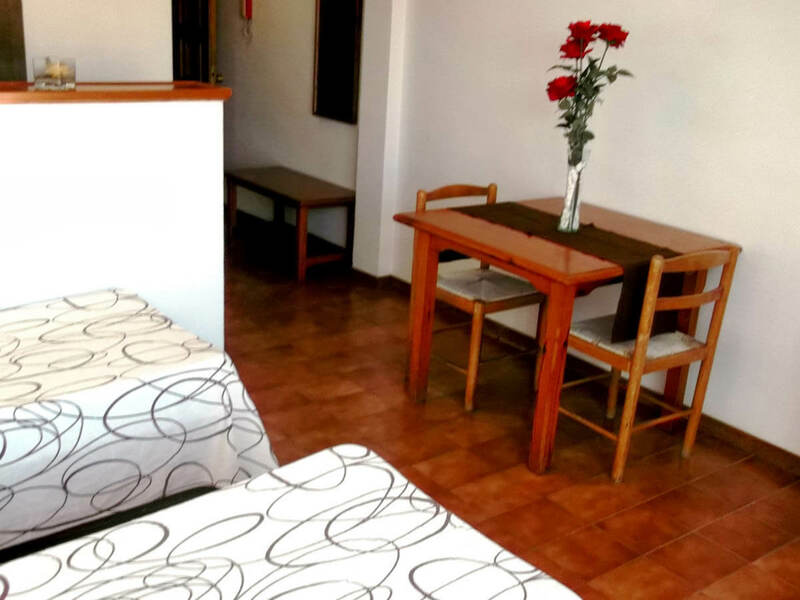 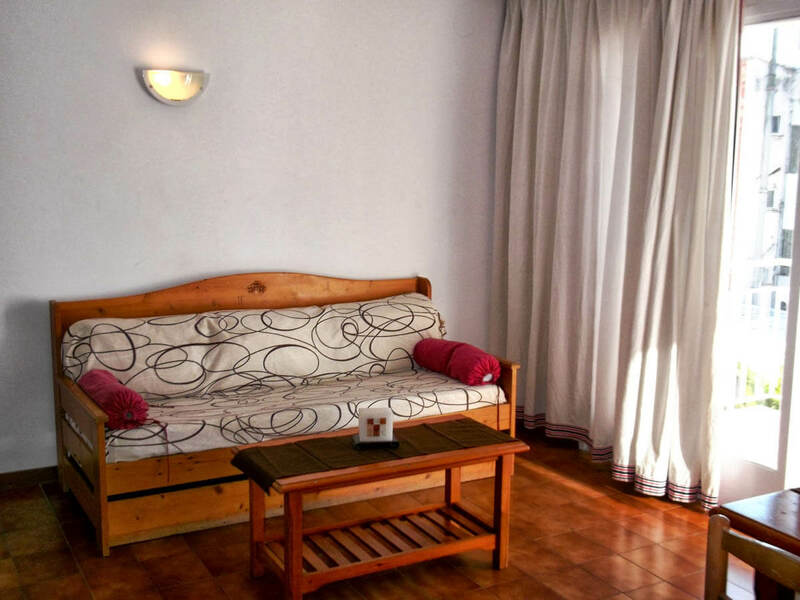 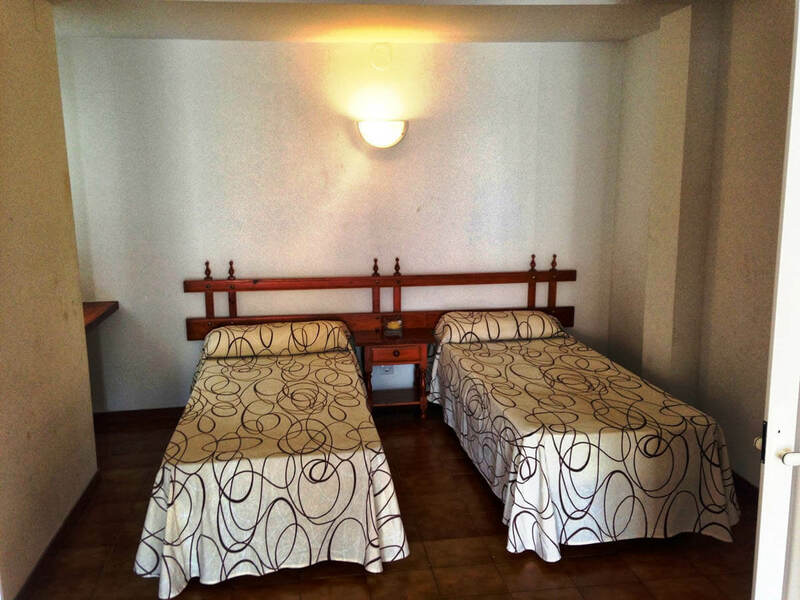 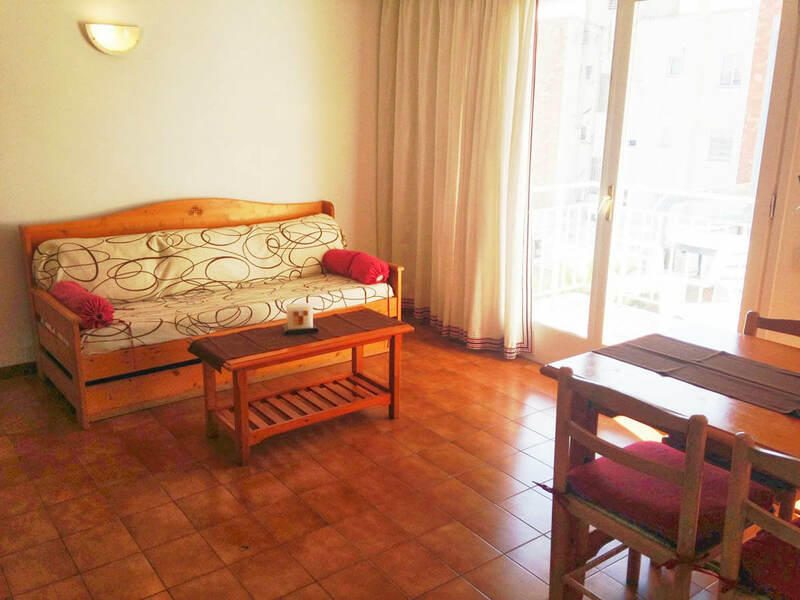 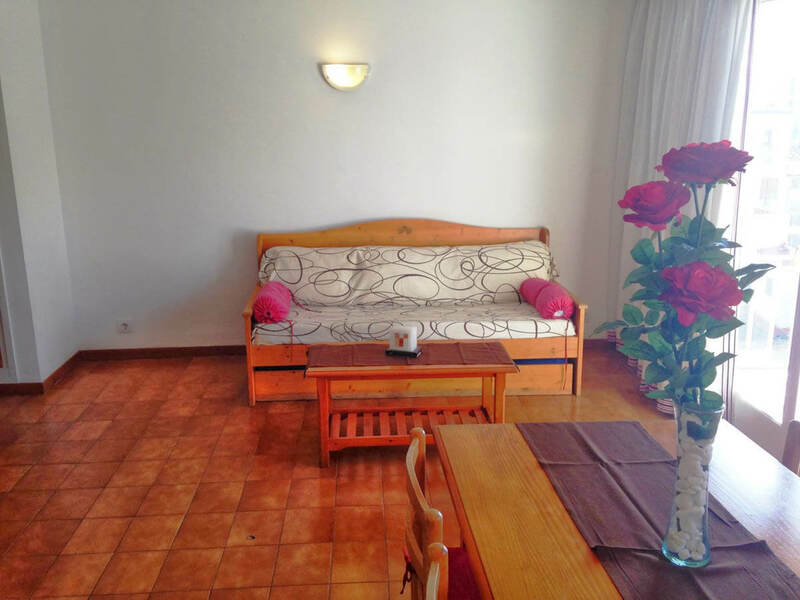 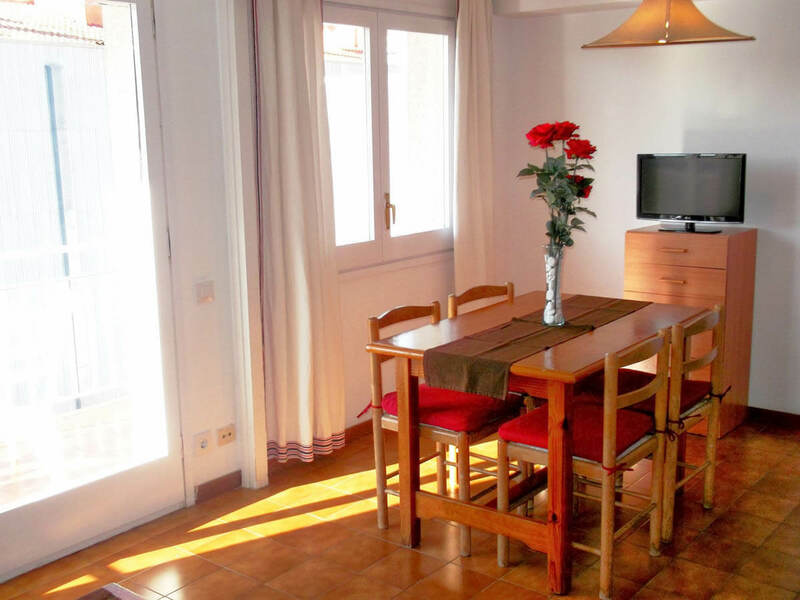 Apartments AR Costa Brava are located just a 2-minute walk from the beach in Lloret de Mar. 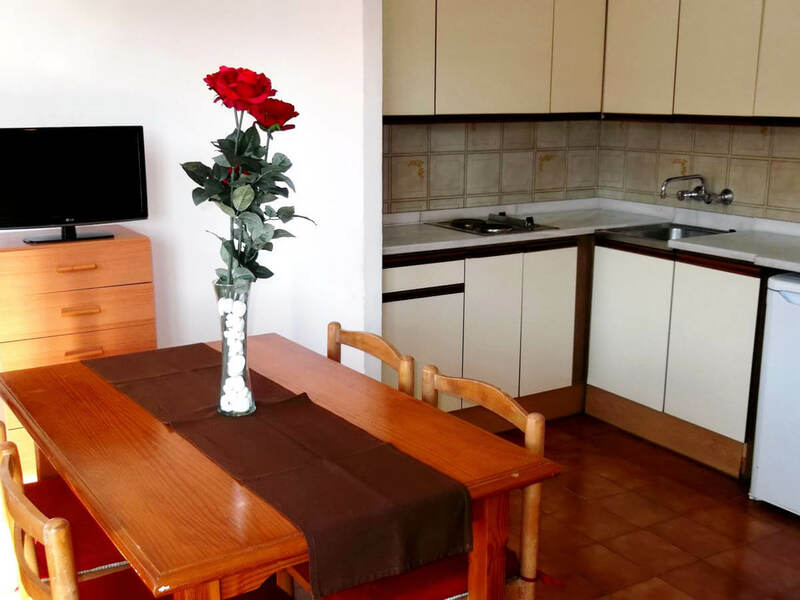 Just 50 m away from the apartments you can find a supermarket, a restaurant, a bank and a café, whereas the train station is just 500 m away. 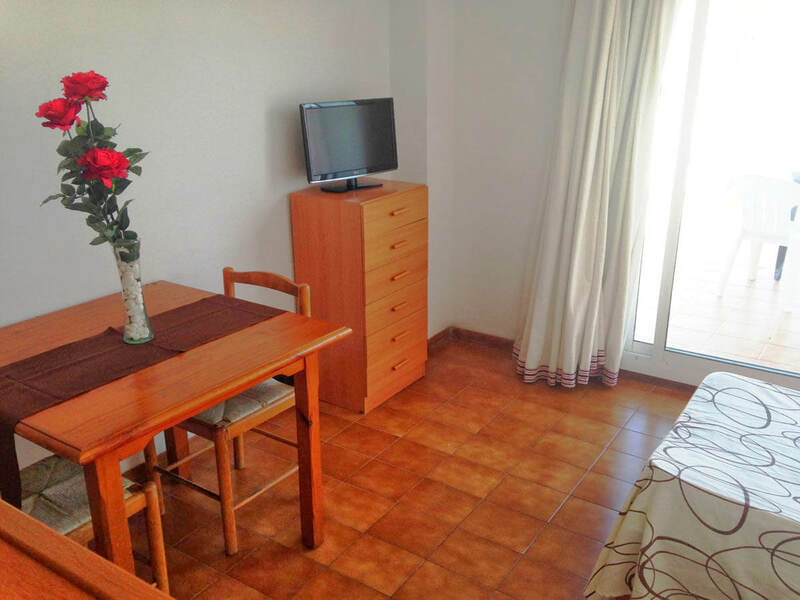 Guests can also use optional parking at AR Niu D’or Apartments, which is where you pick you apartments keys up from.